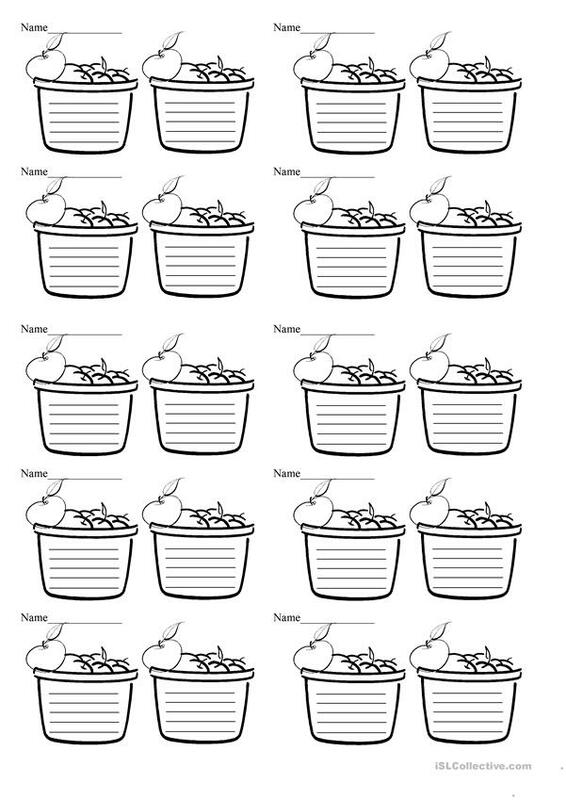 I used these baskets to train reading rules: e,g. I write /ai/ and /i/ on the apples and give a list of words to sort inbetween the baskets or on the board. You can adjust it to any "sorting" task. 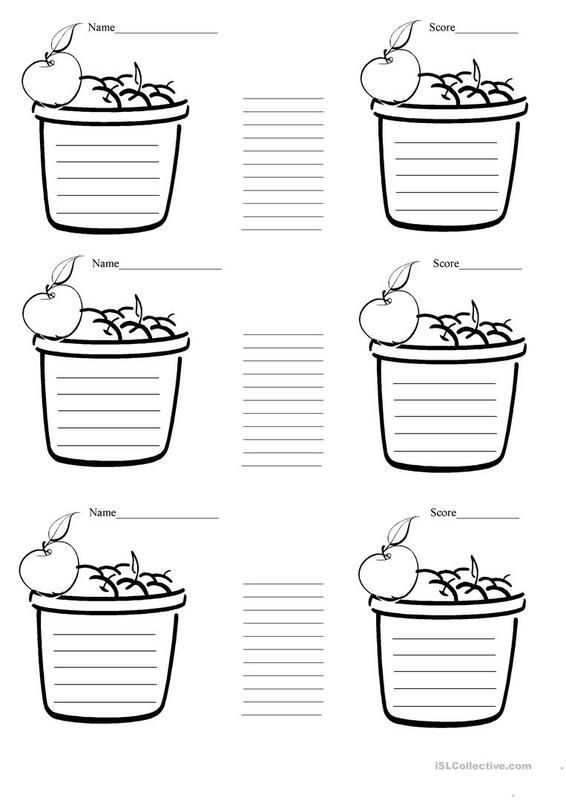 The present downloadable handout is meant for elementary school students and kindergartners and nursery school students at Beginner (pre-A1) and Elementary (A1) level. It was designed for developing your pupils' Listening, Spelling, Reading and Writing skills. JulieMay is from/lives in Ukraine and has been a member of iSLCollective since 2011-11-29 18:45:05. JulieMay last logged in on 2019-04-21 19:29:35, and has shared 11 resources on iSLCollective so far.